When Aza Ray Boyle dies in the middle of an unusual storm; one life ends and another begins. Because her true destiny lies with the captain of a ship that sails the sky, but not everyone on Earth is ready to let Aza go. 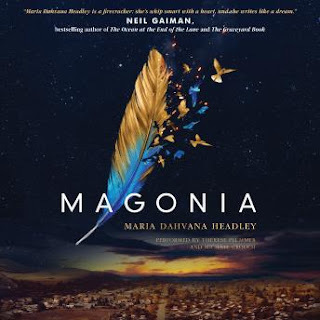 This small YA fantasy soars to epic heights; it's highly imaginative with curious characters and one of the most satisfying and intimate YA love stories I've read in a while. There is a real kinship between Aza and her best friend as their friendship becomes more and it just works. 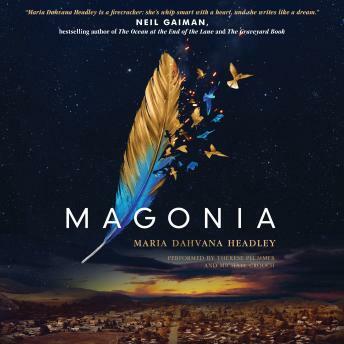 Grief and loss play a big role in Magonia and Headley beautifully navigates it. The audiobook narrators, Michael Crouch and Therese Plummer, bring these fraught emotions to life with their full bodied performances. Plummer in particular comes out of the gate in chapter one with a strong and unique voice to match Aza's "snarky tone". Unfortunately Plummer and Crouch don't offer much range when it comes to other characters but the audiobook is still a must listen. When I said this was a little YA novel I meant it. This book comes in at just over 300 pages, and I felt it. 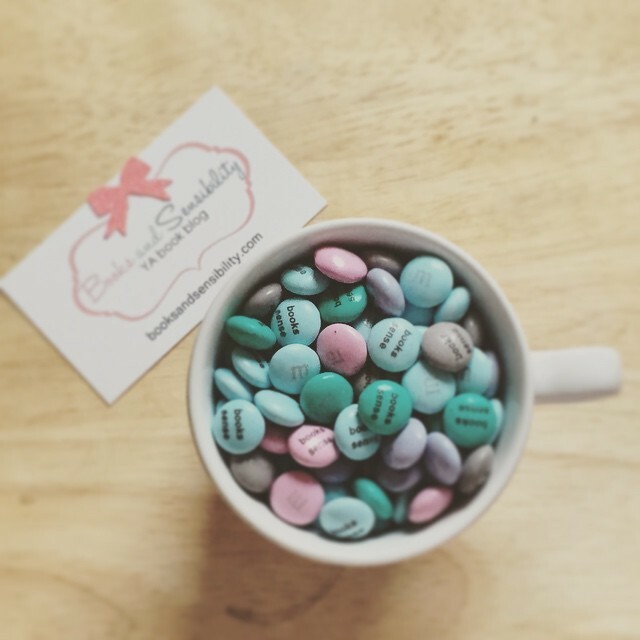 We glaze over alot of small moments that I think would have been necessary to really feel apart of the world Headley builds. So let's call it an epic tale with a touching love story or a debut YA novel that is Scott Westerfeld's Leviathan meets Laini Taylor's Daughter of Smoke and Bone.